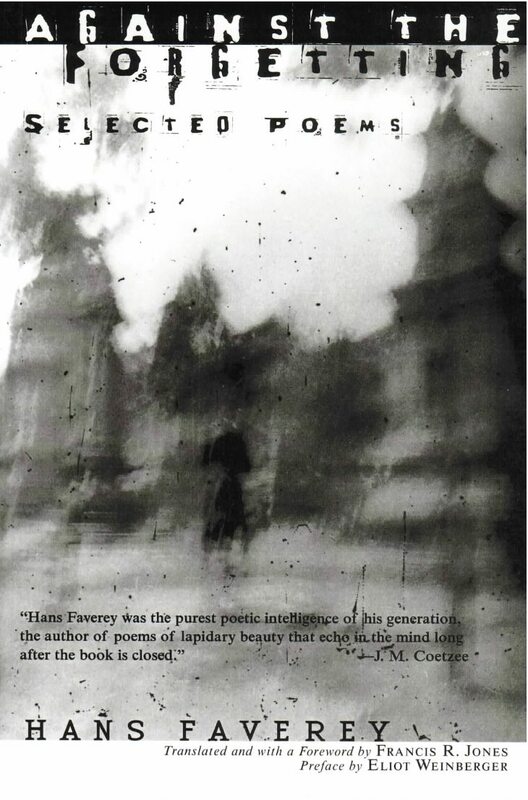 Hans Faverey made his reputation only gradually … He is a poet of losses and silences, of meditations on change and how change either undermines or strengthen our sense of reality. A stunning selection of poems from the great twentieth-century Dutch poet. Against the Forgetting presents the work of the Netherlands’ most eminent twentieth-century poet, Hans Faverey. This collection brings together poems from his eight published volumes spanning the years 1968 to 1990 as well as a selection of poems from a posthumous collection, Spring Foxes, first published in Holland in 2000. Filled with a precision and arresting musicality comparable to the hermetic poems of Celan and Bronk, and as mysterious as the writings of Heraclitus and the German mystic Meister Eckhart, Faverey’s poems, like Lichtenberg’s lightning frozen in time, lash out, splintering systems and syntax––enlightening.